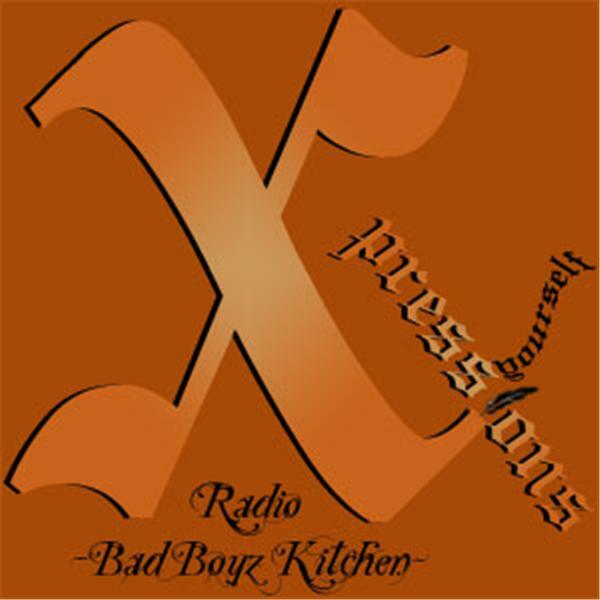 Xpressions Radio presents BAD BOYZ KITCHEN. Today's special guest chef is, VENOM. Originating from the Midwest state of Missouri; comes Kansas City's finest in the game of SMokenword (a new genre created by lyrical poetess VENOM). Defining the name in every aspect: A hunting arsenal; in the case of self defense. This is the new generation of poetry meets rap with content and delivery to match on equal playing fields. Venom is more than just a poet/model. Her other accomplishments include being an Author, Motivational Speaker For Single Parent With Special Needs Children, Mentor and more. OPEN MIC begins @ 4p pst, 6p cst & 7p est. 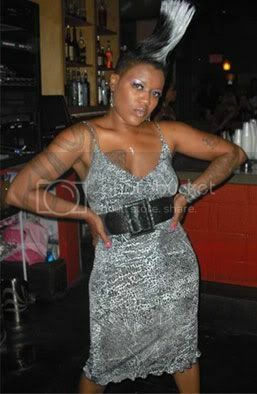 Call in @ 347.426.3380 and Xpress Urself.